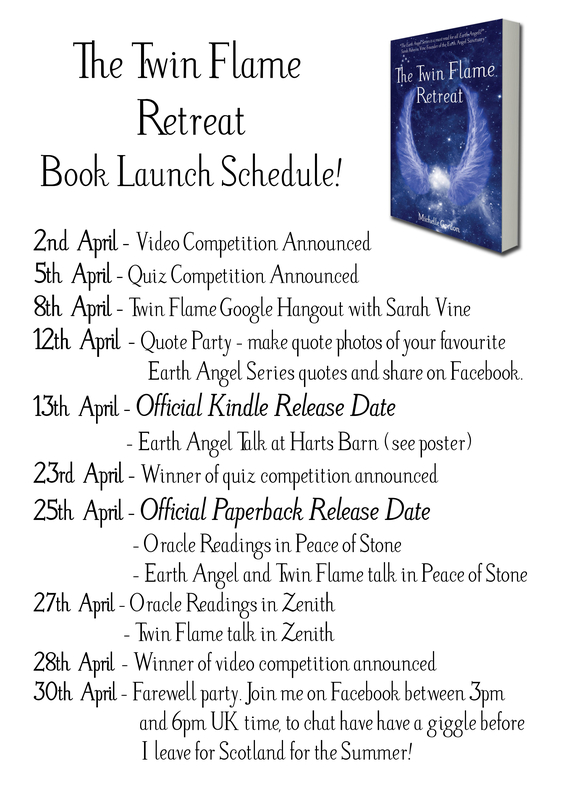 I have been a whirlwind of activity these last few days, creating a schedule for April of events to celebrate the launch of The Twin Flame Retreat. I have released the schedule, and I will post updates if anything changes! 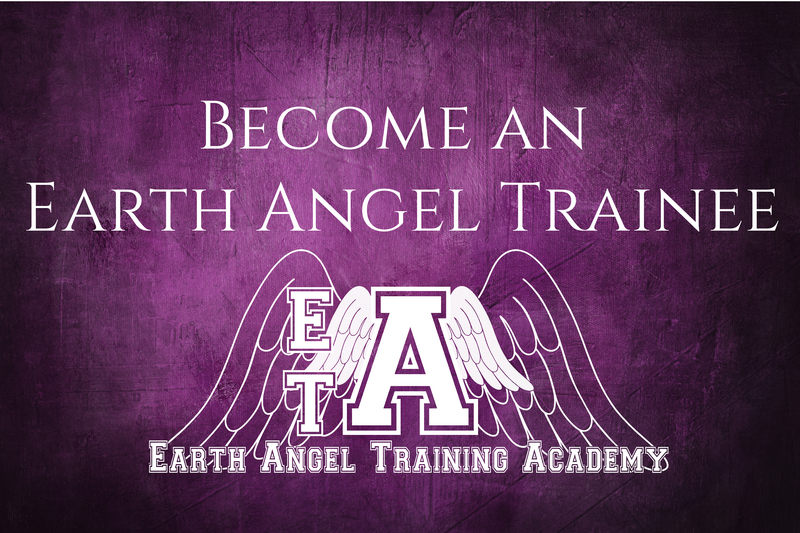 To enter, all you need to do is record a video review of your favourite Earth Angel Series book! Or about the whole series if you have read them all! The video must be at least one minute long, and posted as a public video on youtube. To submit your entry, post the URL to the video in the comments below when it is live. If you have a paperback copy, please do hold it up in the video. 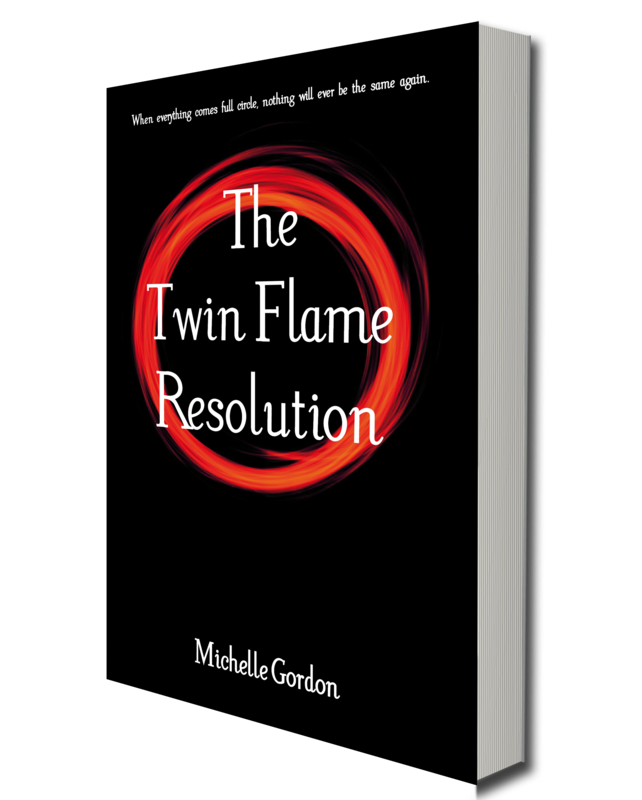 The winner will be chosen at random, and will receive a signed paperback copy of The Twin Flame Retreat! This competition is open to everyone, I will mail it to any country. I look forward to watching them all. This competition is not connected to Facebook in any way, there is only the one prize and you may only submit one entry per person.